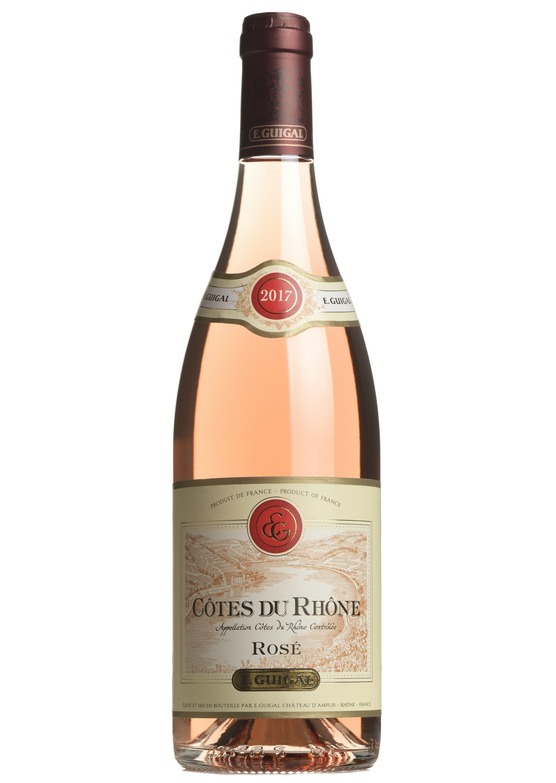 This grenache-based rosé has real elegance and charm. Pretty, perfumed and floral with expressive notes of red fruits and citrus. Warm, bright flavours of raspberry and redcurrant, a touch of Mediterranean herbs and a lush, fine finish.